Russia and Syria urge the United States to implement its decision to disengage from the Middle East state, a joint statement issued by the Russian and Syrian general staffs said. 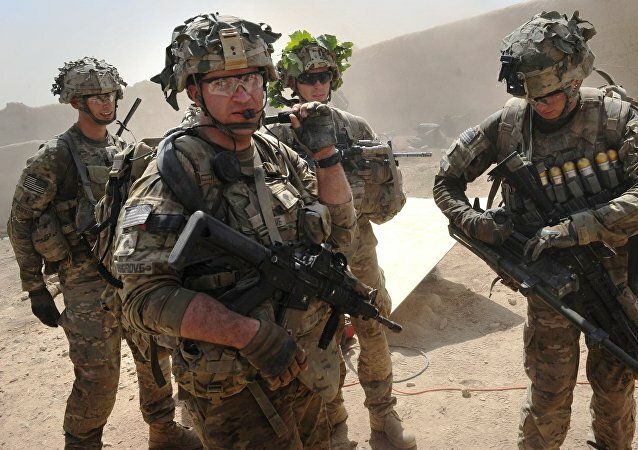 WASHINGTON (Sputnik) - US President Donald Trump in a letter to congressional leaders said he has submitted a report as required by law related to the administration’s strategy in Syria. Earlier, Turkish President Recep Tayyip Erdogan expressed the same stance on the issue saying that "it is critical not to allow a vacuum [of power] to replace the American troops in Syria once they withdraw". 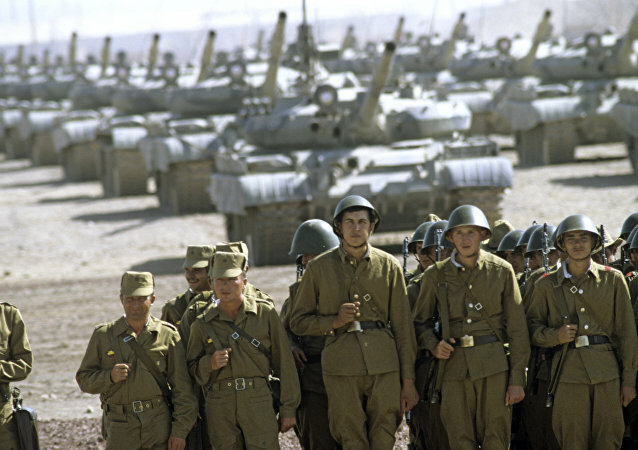 MOSCOW (Sputnik) - The decision to withdraw Soviet troops from Afghanistan in 1989 was made after numerous discussions and was supported by the political and military leadership of the Soviet Union, and, most importantly, by the people, former Soviet leader Mikhail Gorbachev told Sputnik in an interview. 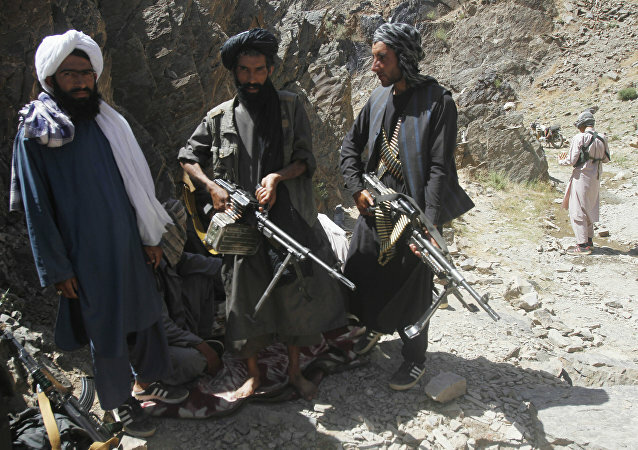 MOSCOW (Sputnik) - The US and the Taliban movement are nearing an agreement envisaging the withdrawal of US troops from Afghanistan in exchange for the insurgents' pledge to prevent groups like al-Qaeda* terrorist organization from infiltrating the country ever again, The New York Times newspaper reported, citing sources within the Taliban group. 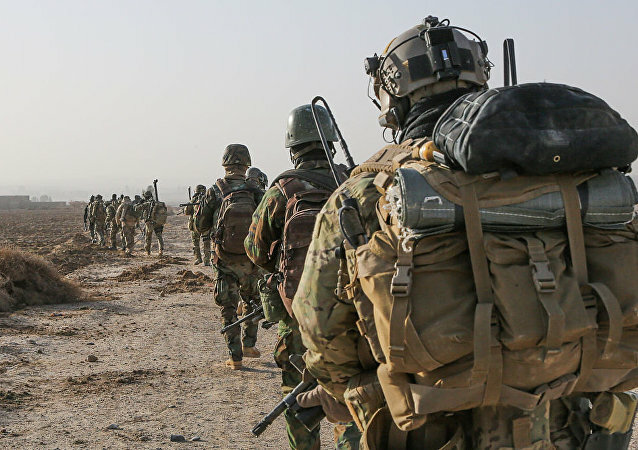 WASHINGTON (Sputnik) - A US soldier has died after sustaining injuries in a combat operation earlier this month in Afghanistan, the Pentagon announced in a press release on Friday. 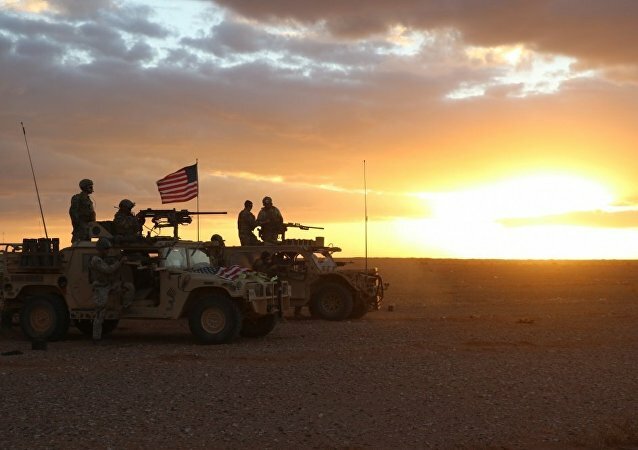 DAMASCUS (Sputnik) – Syria will not allow either militants in the province of Idlib or the US base in Al-Tanf, used by Washington to train fighters against Daesh*, to remain on the country's territory, Hilal Hilal, the assistant regional secretary of the Arab Socialist Baath Party, told reporters on Thursday. Even as the US has been prodding India to engage militarily in Afghanistan, New Delhi has maintained its commitment to focus exclusively on rebuilding infrastructure in the war-ravaged Central Asian economy. 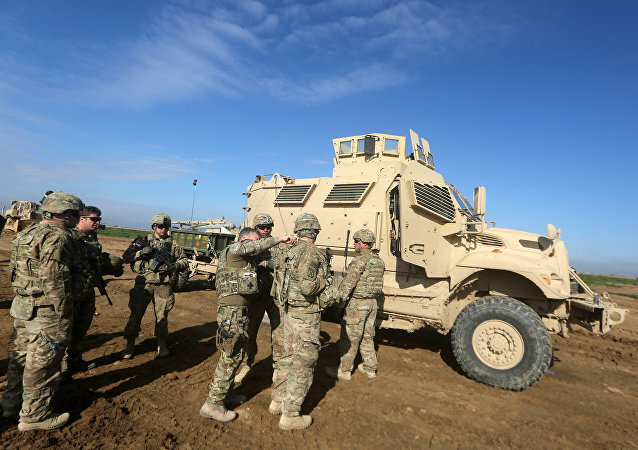 After the US’s announcement of a troop pullout from Afghanistan, hectic talks are underway among various stakeholders to chalk out a future strategy for security and stability in the war-torn country. 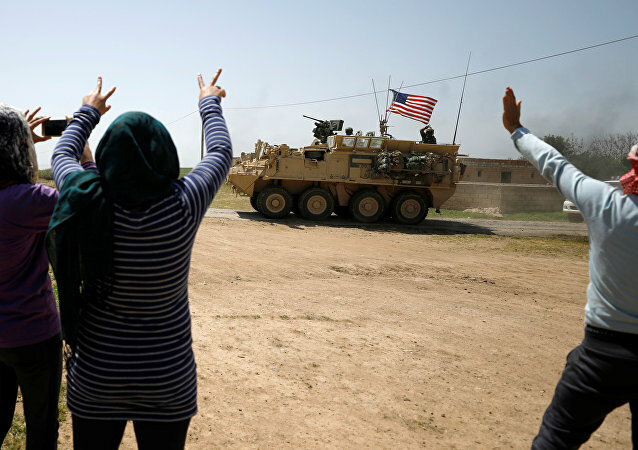 MOSCOW (Sputnik) - The withdrawal of US troops from Syria may take longer and be at a lesser scale than expected, and the transfer of military bases to Turkey, something that Ankara is actively seeking, seems unlikely, a member of the Turkish parliament, Ozturk Yilmaz, told Sputnik on Thursday.